Thank you to everyone for a very successful conference! Special thanks to our Sponsors and Exhibitors as this conference would not be possible without them. 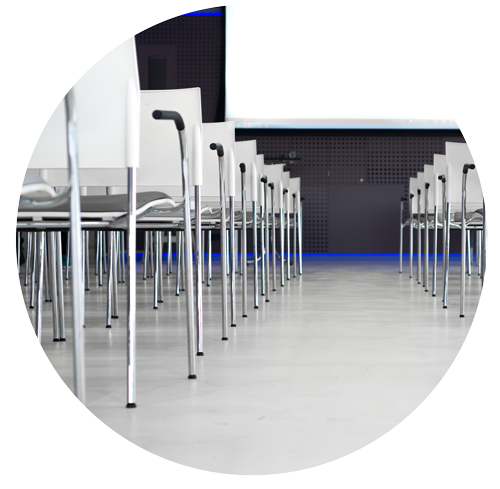 Link to the technical papers will be sent to conference attendees at the end of February. On behalf of the NACE Northern Area and in cooperation with the NACE Calgary Section, we would like to invite you to attend the 2019 Northern Area Western Conference in Calgary, Alberta. This three-day conference will focus on corrosion and asset integrity management in oil and gas and other industries, and explore the integration of sustainable practices within the corrosion industry. Download the Conference App to view the full schedule, floor maps, trade show sponsors, social events and more! The Conference App is powered by Eventmobi. If prompted for an Event Code when the app is first opened, enter “2019nawc“. The NACE Mission is to equip society to protect people, assets and the environment from the adverse effects of corrosion. Significant progress on furthering Corrosion Management best practices into many industries globally has been made by NACE International since the release of the IMPACT study in 2016. The Circular Economy is a broader view that patterns economic, agricultural and industrial systems around circular lifecycles, in which activities such as product reuse, maintenance, repair, refurbishment, etc. enhance value and reduce waste. Furthermore, Materials Stewardship is concerned with managing the flow of materials into society to improve its sustainability by mitigating environmental, economic and societal impacts and maximizing its efficiency and durability. The Northern Area Western conference planned for February 2019 seeks to bring together the corrosion community to explore and discuss the concepts of Materials Sustainability and Materials Stewardship within the Circular Economy as additional principles to consider within Corrosion Management best practices. The conference technical program will also include program tracks focusing on oil and gas corrosion, infrastructure corrosion, and many other topics. Studio Bell Social Event: if you don’t already have your ticket, please purchase/pick it up from the Registration Booth. You cannot purchase tickets at Studio Bell. NACE Calgary is happy to announce Brendon Rowen and Jeff Didas as Keynote Speakers. 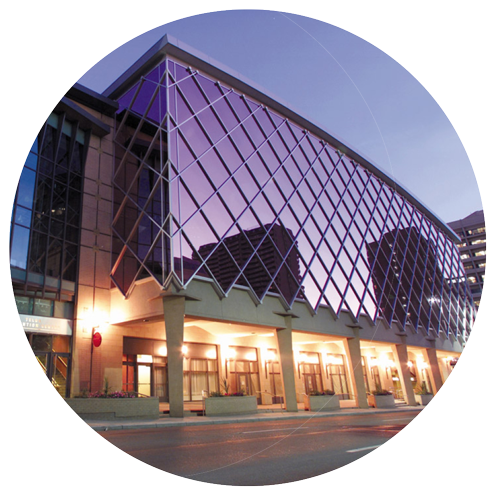 The conference will be held at the Telus Convention Center in downtown Calgary, Alberta. Discount hotel rates are available for the duration of the conference at the Hyatt Regency Calgary. 3 parallel tracks covering 9 different categories and 4 discussion forums. A Tradeshow running all 3 days.